Good Afternoon Everyone and welcome to another “Mondays in My Garden” update! This week, I wanted to share some specifics for how to plant potatoes and sugar peas. But we had some significant wind over the weekend, so our planting plans had to be postponed! Instead I’ll share a few pictures from this week in our garden. 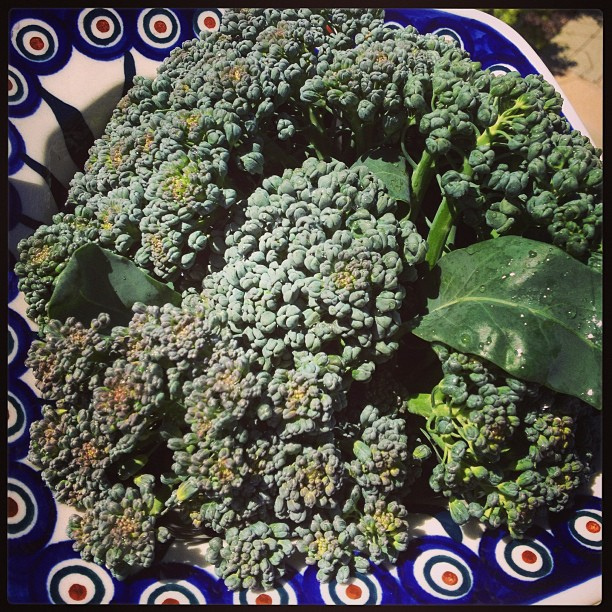 First is some fresh organic broccoli we picked this morning. 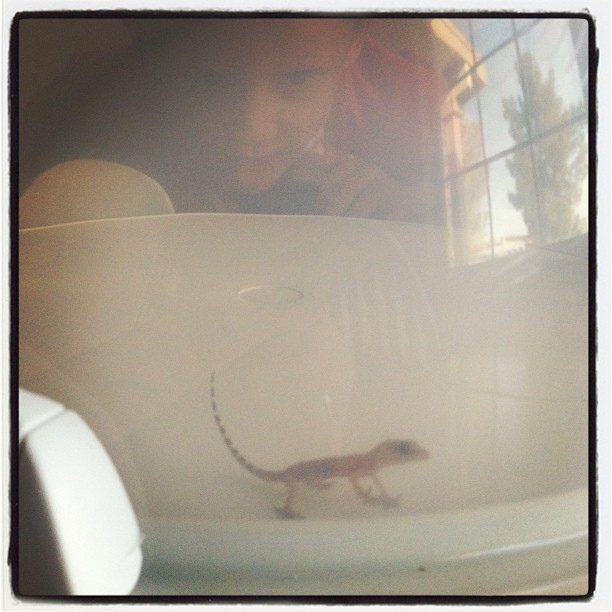 Next is a House Gecko our son named “Mikey” that we discovered in our hallway. 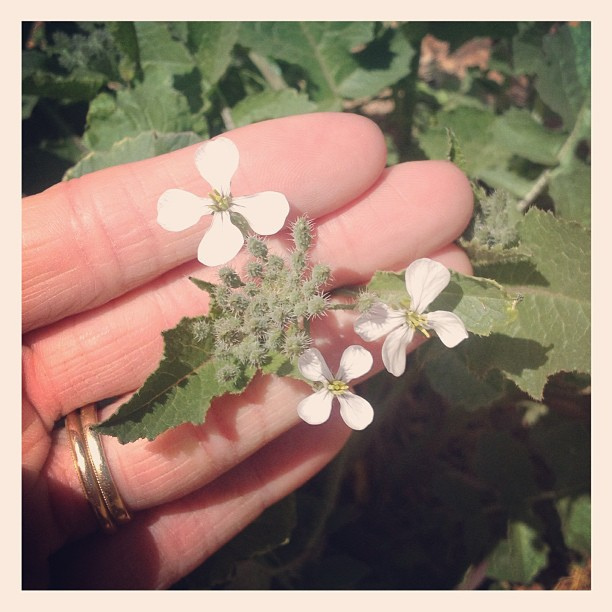 And an unexpected flower in our vegetable garden. Have you ever seen a Radish in bloom?